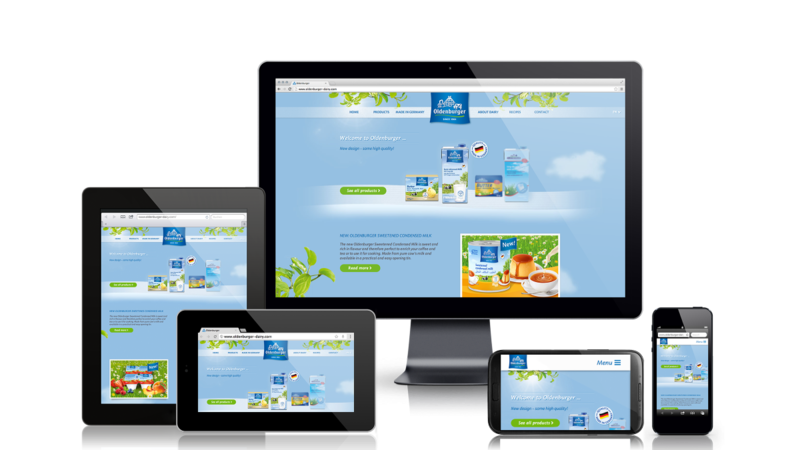 For it's client DMK Deutsches Milchkon­tor Hi-ReS! 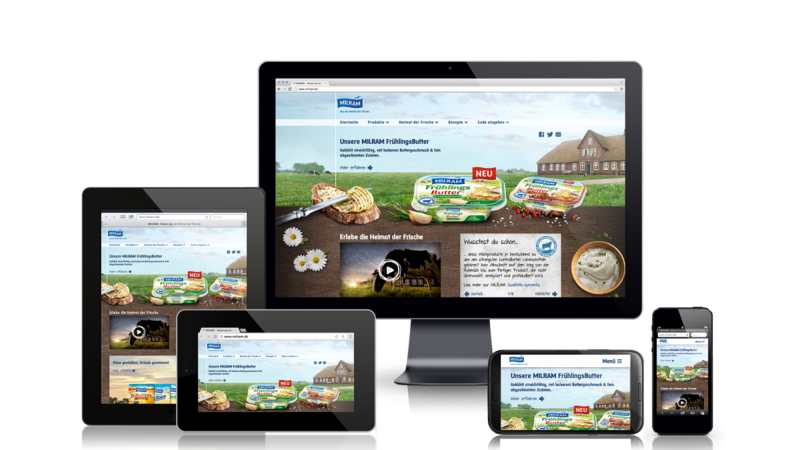 Berlin launched various brand web­sites, like the main german Milram site, the ex­port brand Old­en­burger site and the B2B web­site of MIL­RAM Food-Ser­vice. Thanks to their re­spon­sive de­sign, all of those sites al­low for a con­sis­tent brand ex­pe­ri­ence across de­vices and open up new pos­si­bil­i­ties of in­ter­act­ing with con­sumers. The foun­da­tion of all the DMK web­sites is a mod­u­lar web­site sys­tem with an in­no­v­a­tive tech­ni­cal in­fra­struc­ture. This fa­cil­i­tates the quick launch of brand web­sites from within the DMK prod­uct range, while al­low­ing for in­de­pen­dent brand iden­ti­ties. 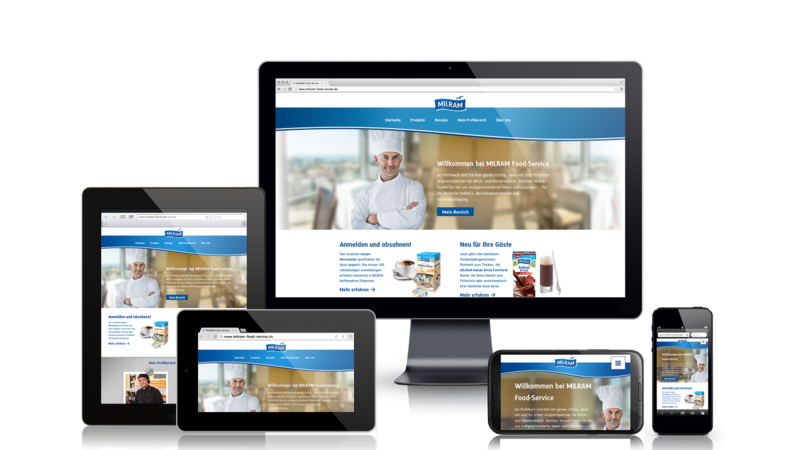 My role was to develop the frontend templates (HTML / CSS / JS), which were then integrated into the custom Typo3 backend. Design and Concept by Hi-ReS! Berlin / hi-res.de.